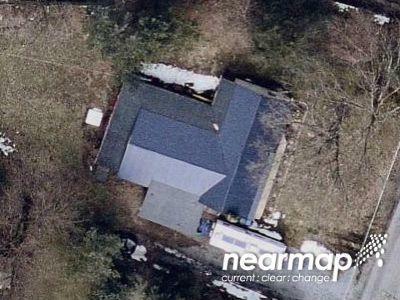 Buy foreclosure homes for sale in Boiling Springs, PA, right now on Foreclosure.com for up to 75% off market value. We currently have 3 of the hottest foreclosure deals in Boiling Springs, PA, of all prices, sizes and types, including bank-owned, government (Fannie Mae, Freddie Mac, HUD, etc.) and many others. 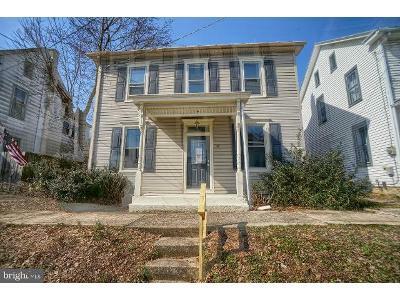 Learn how to buy foreclosed homes in Boiling Springs, PA, with no money down and gain exclusive access to hidden distressed real estate listings in Boiling Springs, PA, 10 to 180 days before they hit the mass market. 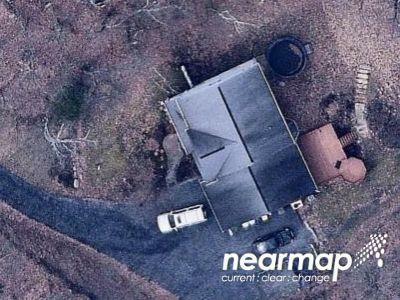 Be first with Foreclosure.com — find free foreclosure listings in Boiling Springs, PA, before anyone else. Boiling Springs is a census-designated place (CDP) in South Middleton Township, Cumberland County, Pennsylvania, United States, and is part of the Harrisburg metropolitan area. The population was 3,225 at the 2010 census, up from 2,769 at the 2000 census. Boiling Springs is located on the eastern side of South Middleton Township at 40°09′25″N 77°07′57″W, on the north side of Yellow Breeches Creek. Pennsylvania Route 174 passes through the town as 1st Street and leads 8 miles (13 km) northeast to Mechanicsburg and west 22 miles (35 km) to Shippensburg. Carlisle, the Cumberland County seat, is 6 miles (10 km) to the northwest via Front Street/Forge Road. According to the United States Census Bureau, the CDP has a total area of 2.48 square miles (6.43 km2), of which 2.47 square miles (6.39 km2) is land and 0.01 square miles (0.03 km2), or 0.49%, is water. Boiling Springs gets its name from the natural artesian well springs located in and around the town. Boiling Springs ranks seventh in size of springs in the Commonwealth of Pennsylvania. The largest of these springs named "the Bubble" is a 2nd magnitude spring based on its average discharge of around 0.7 cubic meters per second. About 22 million US gallons (83,000,000 l) of water flows per day from a total of 30 springs dotted across approximately 2 acres (8,100 m2). The impression of "boiling" does not result from the temperature of the water, which stays at 55.5–55.8 °F (13.1–13.2 °C) year-round, but rather from a unique hydrogeological feature. There are currently 3 red-hot tax lien listings in Boiling Springs, PA.